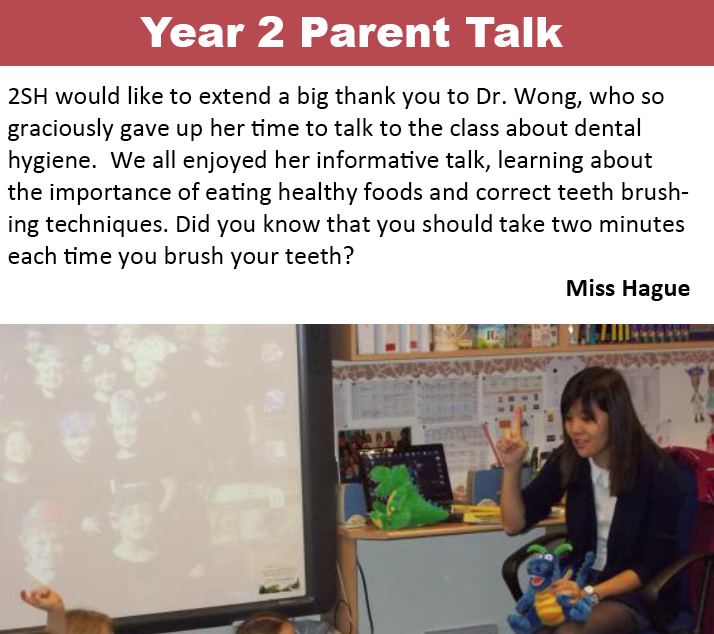 For the past five years, Dr Wong has been visiting schools and nurseries to talk to the children about why and how to take care of their teeth. Dr Wong is a strong believer in prevention: the earlier the children are aware of how to take care of their teeth, the better the outcomes. The presentations are completely practical and fun. The children learn how to brush the teeth of our dinosaur and this helps them become more conscientious of the tooth surfaces when brushing their own teeth. Dr Wong also brings some groceries in for the children to examine. The children identify those items that are harmful to their teeth and hopefully will become more discerning customers at the supermarket. Goody bags are given to the children to take home with materials to reinforce the information that Dr Wong has presented during the day. Dental trauma is one of the things that Dr Wong often has to deal with in the children that she meets. 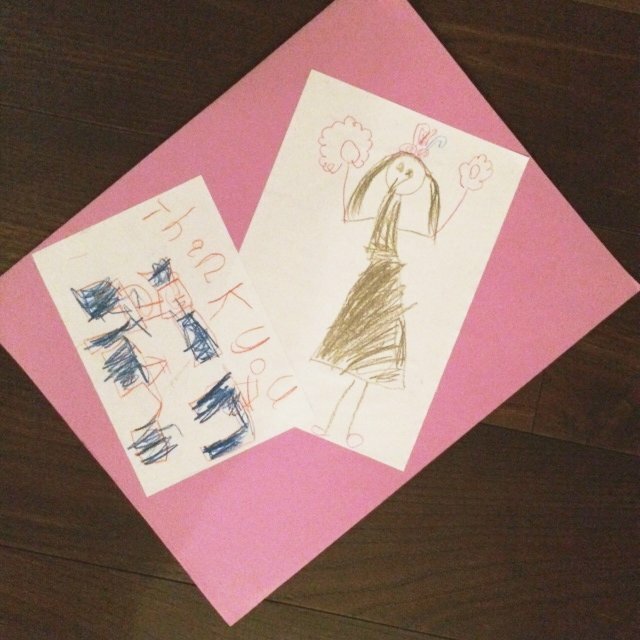 She recently presented a lecture to the teachers and teaching assistants at Hawkesdown House School with the kind permission of Mrs Bourne the headmistress. They discussed what to do and why time is of the essence when a child falls and knocks out an adult tooth. The management of these teeth in the first few minutes after trauma can have consequences which affect these children for the rest of their lives. Dr Wong’s aim is to increase awareness so that children do not have live with a compromised smile which often occurs during their most sensitive years as teenagers. To arrange a visit to your school, please contact us.